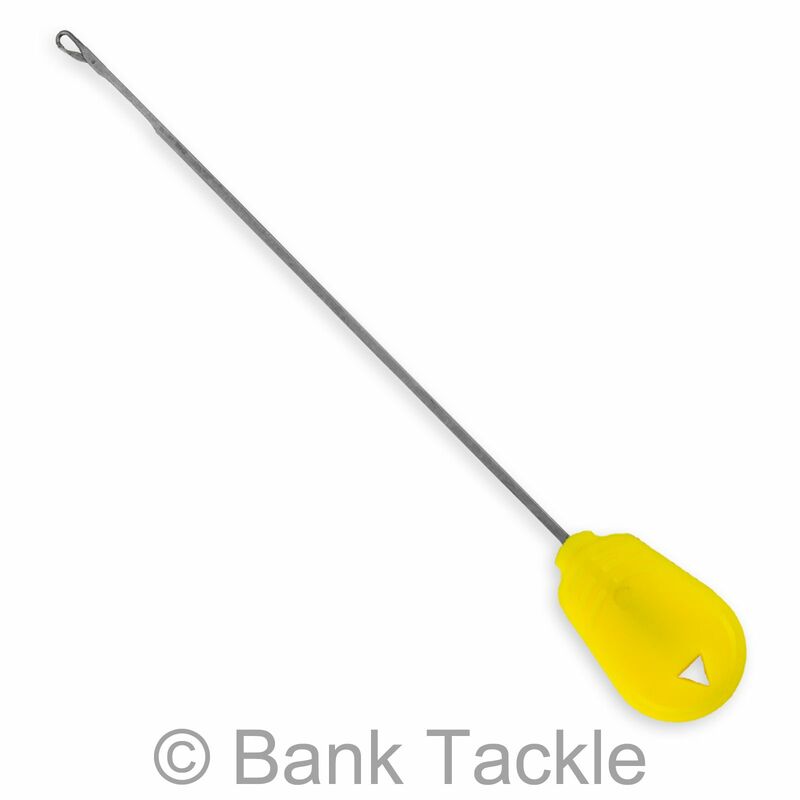 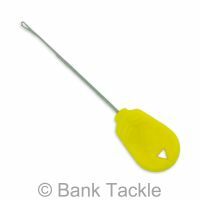 Long Latch Needles are the perfect tool for pulling rigs through PVA stick mixes, lengthways. This is a great method, as it allows you to fish confidently knowing your rig is not tangled. 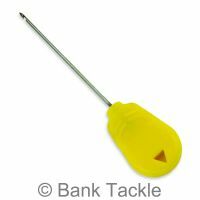 The bright yellow handle helps prevent misplacing the tool.